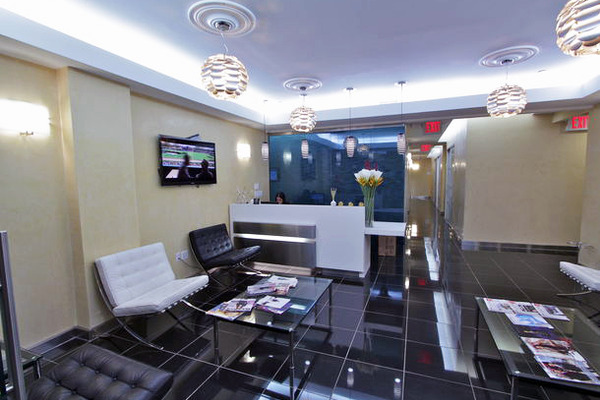 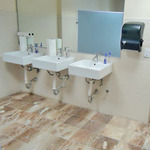 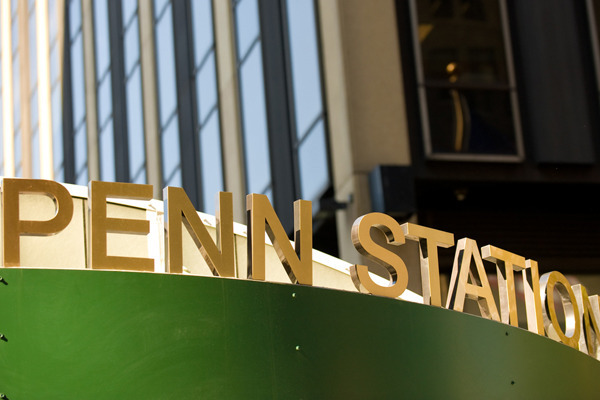 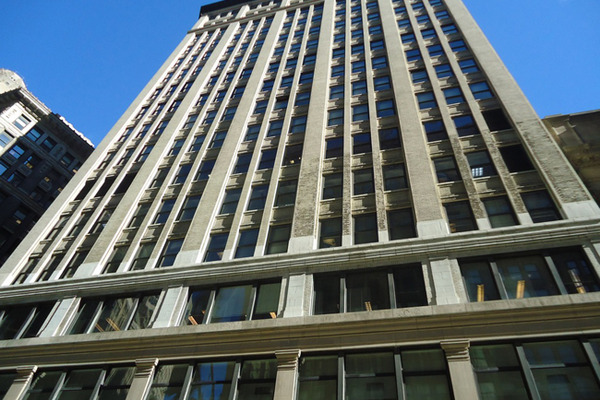 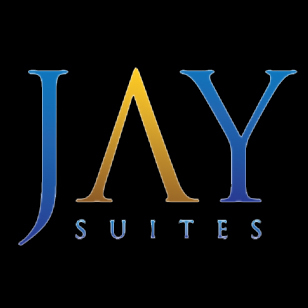 •	Jay Suites Penn Station is located on the fifth floor. 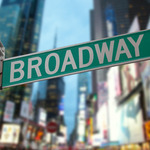 •	The 18,000 square foot center in in Manhattan's Times Square South as well as the fashion district. 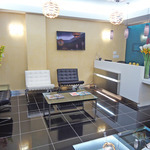 •	An inviting polished marble lobby is staffed 24/7. 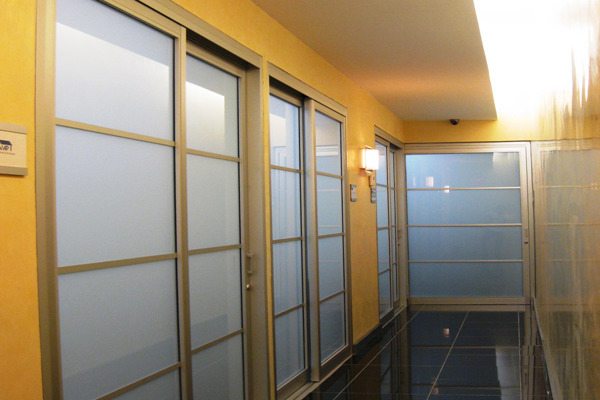 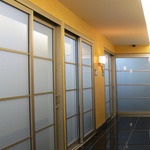 •	Grand glass entry into a designer, modern reception area with high-definition TVs and WiFi. 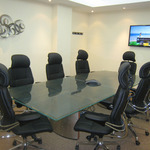 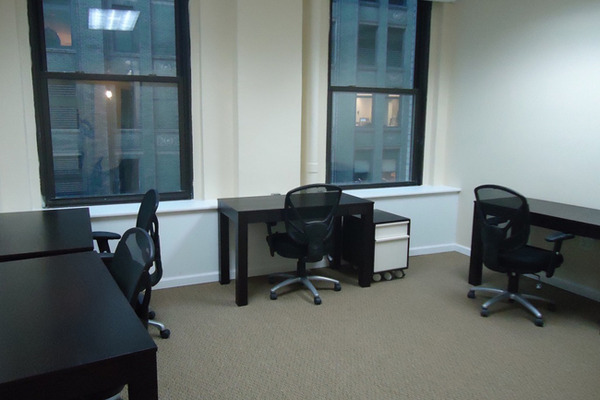 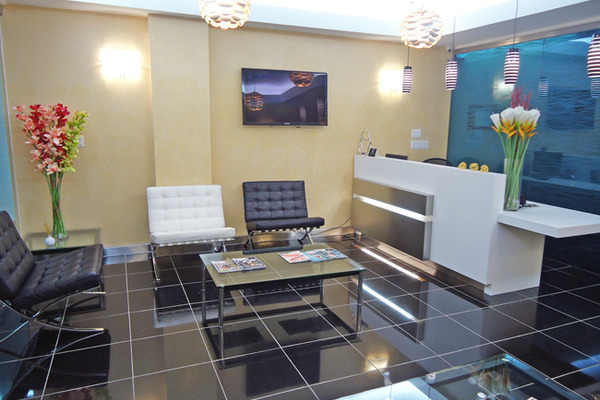 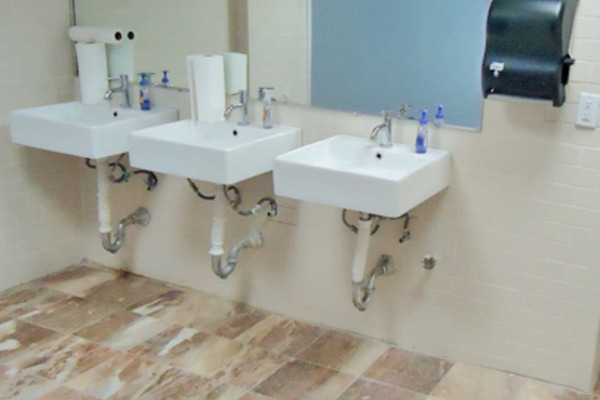 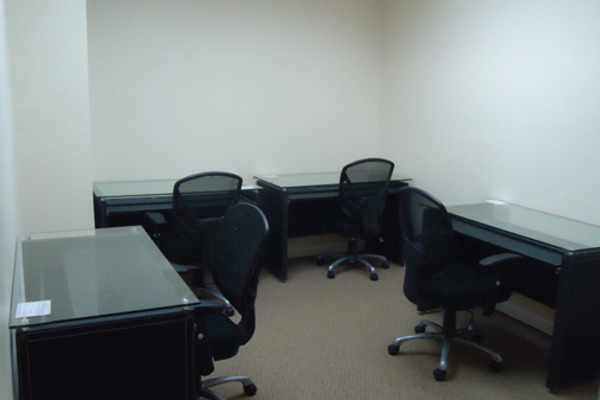 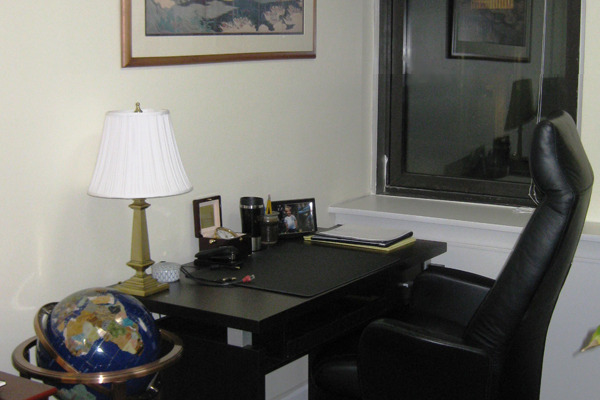 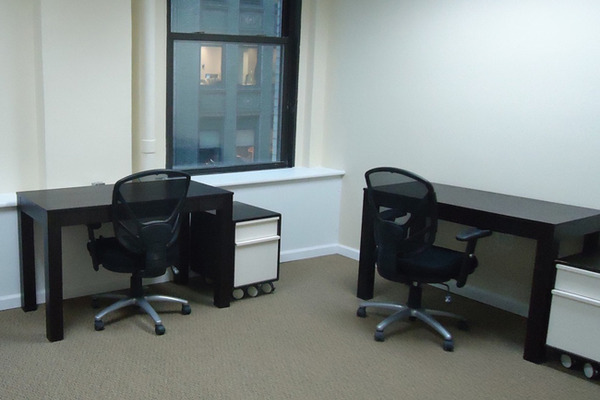 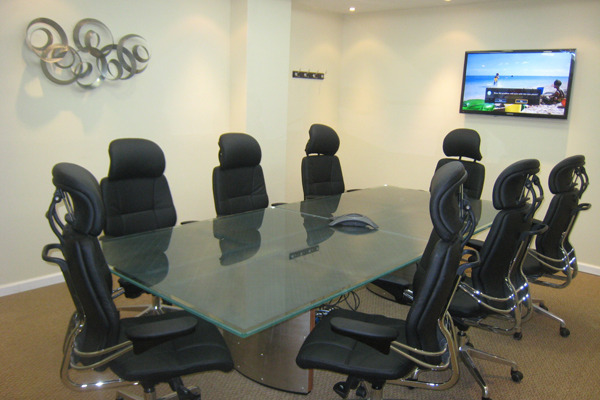 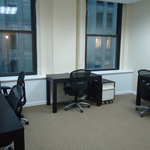 •	First-class, luxuriously furnished offices with desks, chairs and filing space. 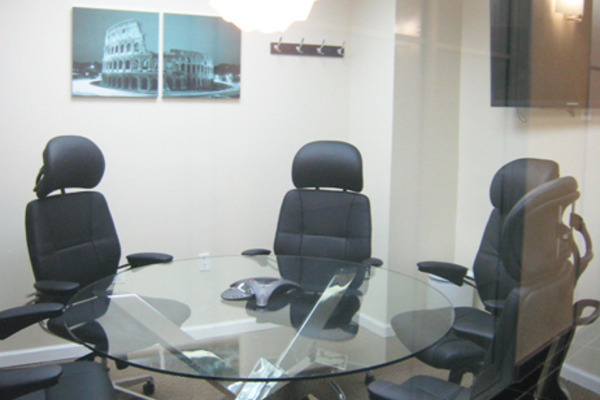 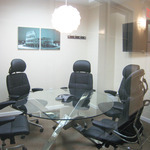 •	Two Conference room equipped with ergonomic chairs, frosted glass meeting tables, and presentation LED TVs. 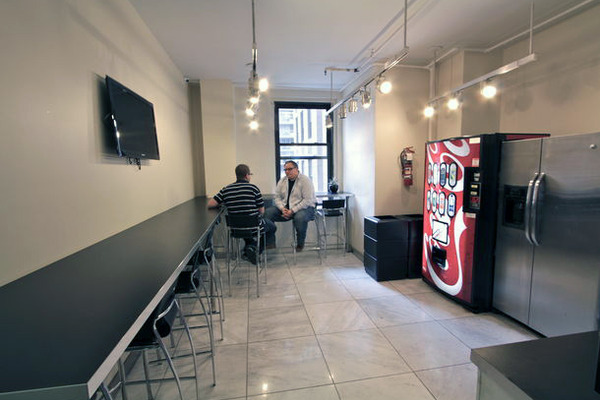 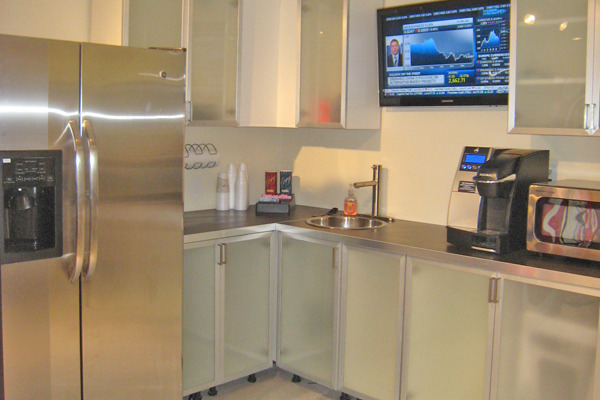 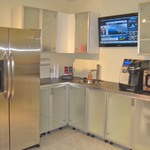 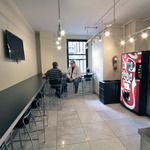 •	Break Room with a sitting area, vending machine, microwave, refrigerator, filtered water, and freshly brewed coffee. 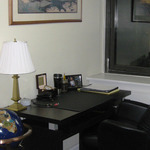 •	Minutes from the major transportation hub Penn Station, which also has shops, restaurants, and other amenities. 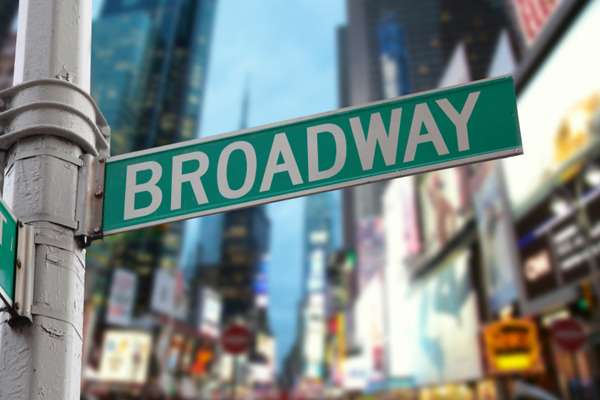 •	Close to all major NYC subway lines. 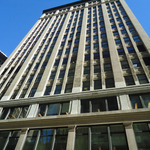 •	Surrounded by banks, Starbucks coffee shops, and fantastic places to have a business lunch.